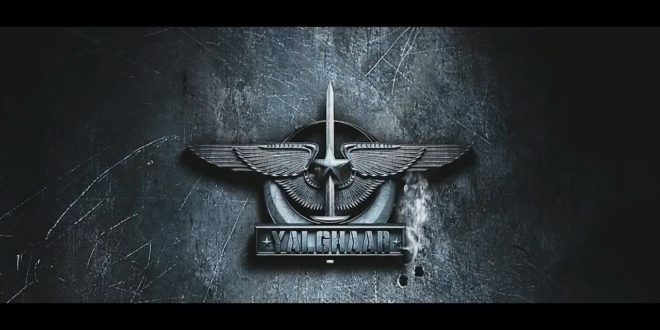 After New York, the ambitious celebrated team of Yalghaar has reached Los Angeles on Wednesday for its promotions and red carpet premiere. It seemed like amidst the sleepless nights and the hassle of travelling through time zones, our Pakistani actors look as dashing and gorgeous as ever. In spite of it all, they tend to be holding their ground pretty and well and are well supportive of each other as a united team throughout the journey. But did that stop them from glamouring up the red carpet with their dazzling looks and killer dresses? The answer is a resounding no. Yalghaar premiere with ma homies in Hollywood @yalghaarofficial @adnansid1 @ayesha.m.omar #AyeshaOmar #adnansiddiqui #Feature #Film #Hollywood #L.A #California #USA #ArmeenaKhan #RedCarpet ❤️❤️✨ outfit @officialfahadhussayn (I loved, loved the dress) #rozinas Styled by my gorgeous @minahil.maneka and wearing @mahrukh.akuly.jewelry jewels!